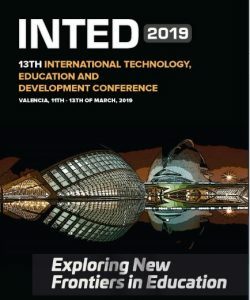 Research from Warner Pacific University’s Interim Business Dean and Assistant Professor, Dr. Latrissa Lee Neiworth, was a featured part of the “Barriers to Learning” session this week at the International Technology, Education and Development (INTED) Conference in Valencia, Spain, March 11 – 13, 2019. 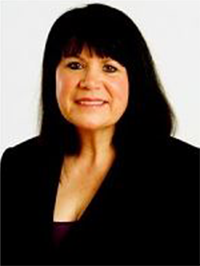 Dr. Neiworth presented virtually on “Overcoming Barriers to Learning Through Leadership: A Conceptual Framework” to conference attendees, with her paper selected to be part of the published conference proceedings later this spring: Exploring New Frontiers in Education. Dr. Neiworth’s study sought to investigate how some women who encountered Adverse Childhood Experiences (ACEs) were able to successfully pursue leadership development and overcome barriers to learning. The study included interviews with 30 diverse women from various parts of the U.S. who experienced adverse childhoods and trauma. The analysis identified the emergence of positive influencers that these women shared – “foundational influencers” including champions, work support, guiders, self-support, belief systems, and education – teachers, classes, and reading/self-development. The combination of these factors throughout the women’s educational development helped to lead those harmed as children to leadership roles in business, industry, government, and education. 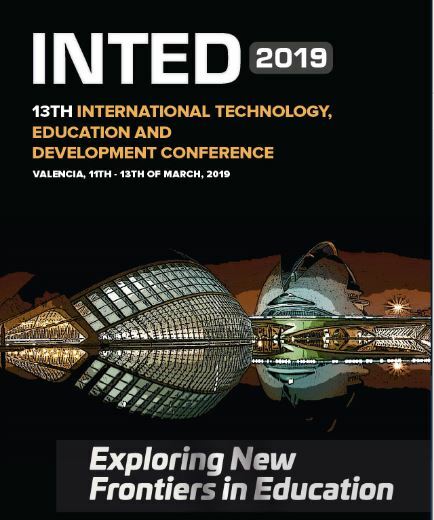 In its 13th year, INTED has become a reference event where more than 700 experts from 80 countries get together to present their projects and share their knowledge of teaching and learning methodologies and educational innovations. Papers from the conference are included in the Web of Science (CPCI), an index of scientific and technical proceedings that includes papers from conferences in a wide range of disciplines including business, science, and technology.